South India is referred to as the southern part of India. It includes states like Kerala, Andhra Pradesh, Karnataka, and Tamil Nadu. It also houses the Union Territory Pondicherry and Lakshadweep Island. The rivers that flow through South India are The Krishna, The Godavari, and Tungabhadra. The southern part of India has massive beaches, lakes, waterfalls, forests, backwaters, Wild Life Sanctuaries etc. 1. Kerala Backwaters: When talking about the south India tour places, how can one not count Kerala? Kerala known as God’s Own Country has now become a key tourism place for all the vacationers and tourists from all over the world. Kerala is known globally for its backwaters, breathtaking beaches, Ayurvedic body message centres and parlours, resorts, houseboat cruises, rich flora and fauna, historical monuments and beautiful art forms. The backwaters of Kerala are an arrangement of interrelated canals, lakes and rivers, a complex system which is shaped by more than 900 km of waterways. One can find several towns and cities in the mid of this landscape, that serve as the starting and ending points of the backwater cruises. While booking South India Tour Package, a visit to backwater destination should be your priority. The best backwater destinations of Kerala are Kuttanad, Kochi, Alleppey, Kumarakom, Kollam, Kozhikode, Trivandrum and Thiruvallam. 2. Kochi: Kochi which was previously known as Cochin is a reputated port city of the state. It is known for its islands, backwaters, beaches, natural harbour, historical monuments and colonial houses. 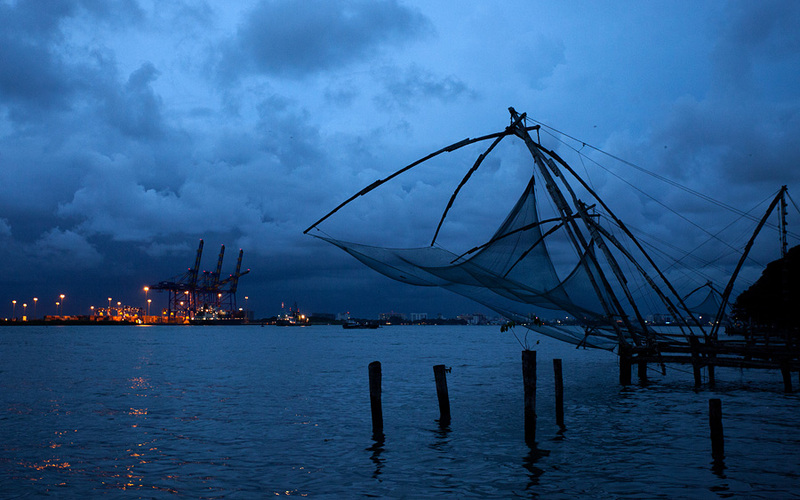 Kochi is business as well as industrial capital of the state, and is described as the Queen of the Arabian Sea. It has a bunch of islands, many historic buildings, scenic backwaters, and much more things of your interest, making it one of the most popular backwater destinations. 3. Kozhikode: Kozhikode is known as Calicut and is one of the central destinations for the backwater Kerala tourism. 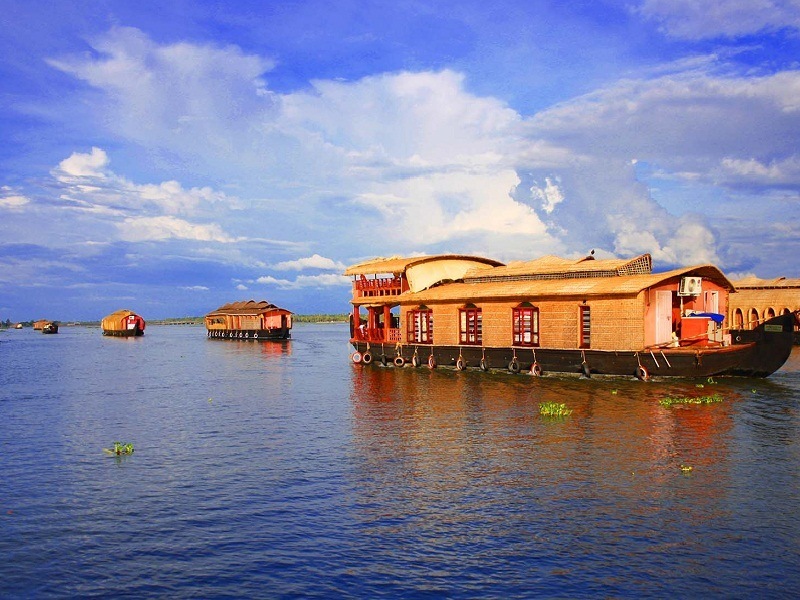 Visitors have an opportunity to enjoy its backwaters with amazing houseboats. The houseboats can be used to see the scenic and relaxing backwaters around Kozhikode. They also offer you with a backwater cruise that helps you in discovering and enjoying the plentiful nature beauty like famous monuments, lush forests, attractive countryside and the exotic wildlife sanctuary. 4. Kollam: Kollam is located 70 km above from the capital city of Kerala. It is an ancient seaport of the state, situated on the banks of the Ashtamudi Lake. Kollam is recognized as the “Gateway to Kerala’s Backwaters”. The place offers you with an incredible backwater cruise to Alleppey, and several other backwater destinations of the state. Visitors can explore the beauty of these backwaters through enjoyable houseboats. Also, Kollam is one of the most considered destinations for newly married couples to enjoy their honeymoon. 5. Kasargod: Kasargod is a popular town of North Kerala, famous and known for the Valiyaparamba stretch of backwaters. 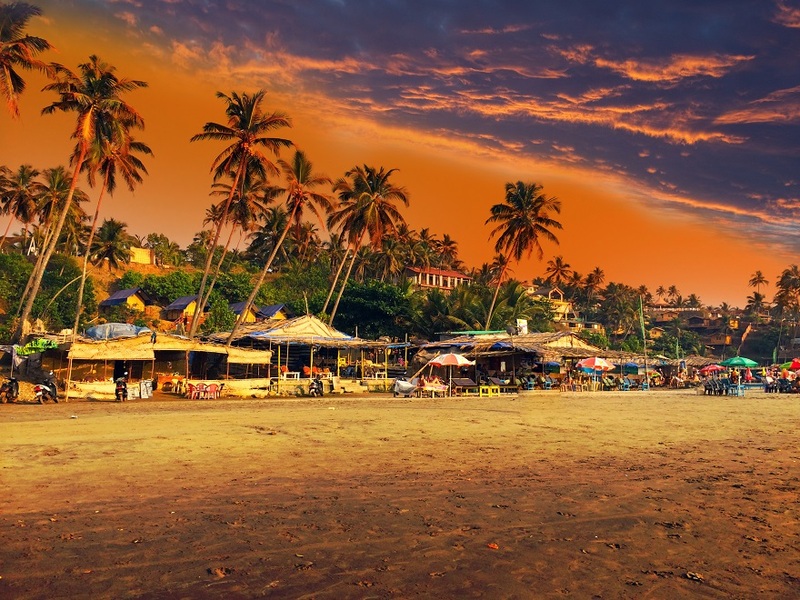 If you want visit this beauty of this backwater together with other backwaters, then the best way is to by booking 7 days south India tour packages or even of more days, giving you the option of visiting every beautiful place of South India.